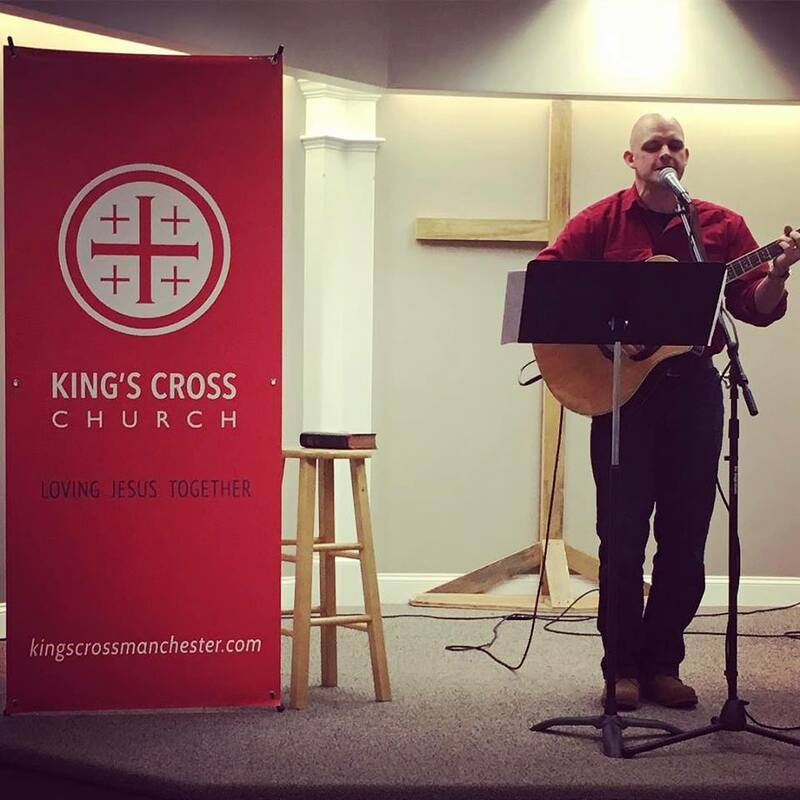 Located strategically in Manchester, New Hampshire, King of Grace helped to plant King’s Cross Church in 2016. Led by Pastor Jacob Young, this church is now fully independently operating and has a heart to see the city of Manchester changed by the gospel and grace of Jesus. They meet Saturday nights to worship together and meet throughout the week in smaller groups as they seek to reach the city God has called them to you. We love Manchester. We love where God has put us to live our lives for his glory. God loves Manchester, and are excited about how God is working in Manchester. God has saved through Jesus, defeating Satan, sin and death. We know that Jesus is Manchester’s only hope. We want everybody in Manchester to know the sin-forgiving, life-changing, hope-empowering love of God in Jesus Christ. In order to be faithful disciples together, we gather in our neighborhoods during the week. We call these “Missional Communities” because we’re on God’s mission, together. Missional Communities are how we seek to walk out the life and mission of discipleship together. Interested in learning more or giving online to support them? Visit their website and look around! Learn more about our other church plants in Boston and Danvers.